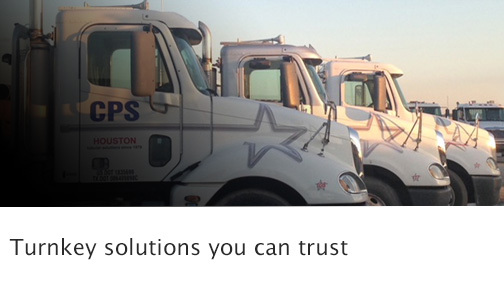 CPS Houston is a diversified pipe and structural steel service company. 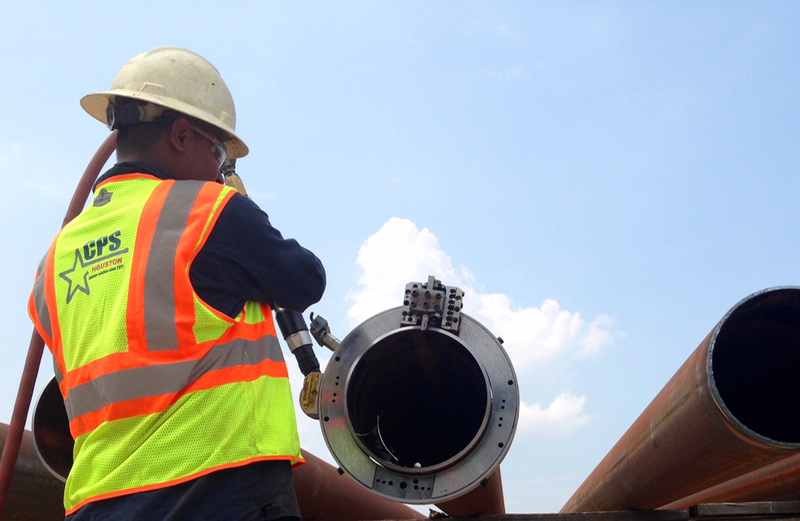 From pipe transport, storage and repair to API double jointing, AWS piling fabrication and marine coatings, we have you covered! 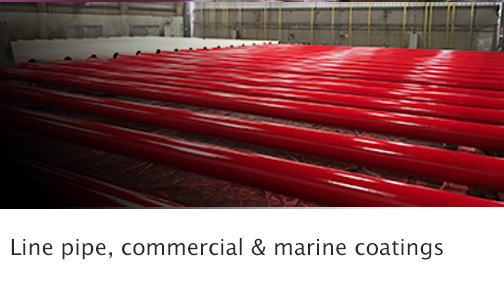 CPS also processes sheet & h-pile and fabricates commercial and marine structures. 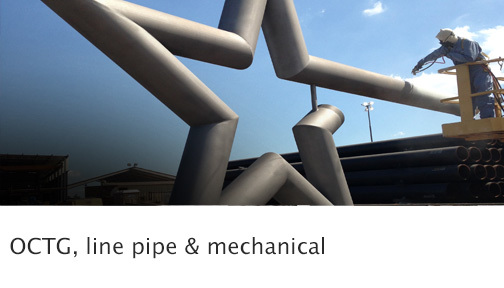 CPS operates two Houston area facilities with 150+ acres of pipe processing and storage capacity. Have a difficult project with unique challenges? 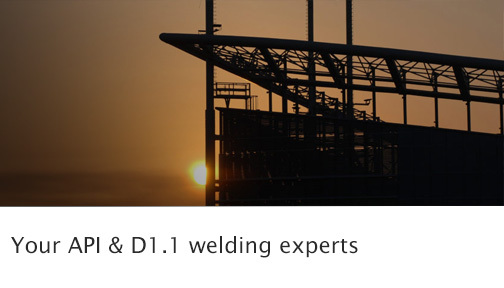 Turn to your pipe & welding pros for service you can count on.